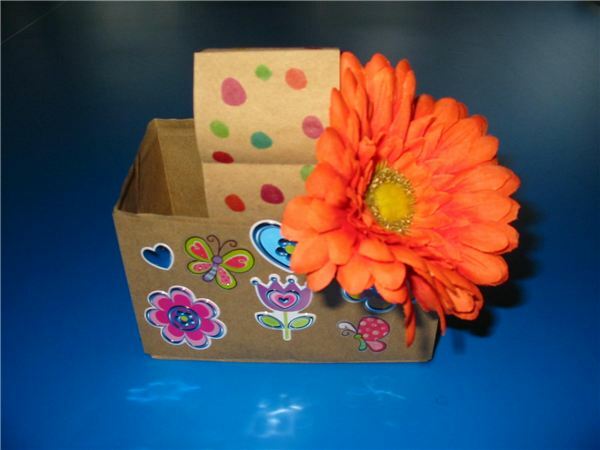 Whether you are celebrating Earth Day, Arbor Day or just the four seasons, trees can be the center of attention for a theme unit. Trees play a vital role on this earth, as they all serve an important purpose. 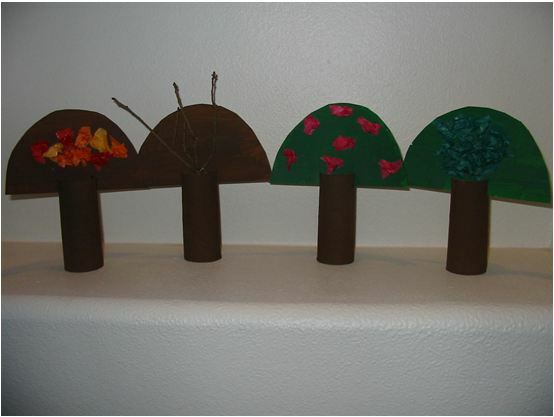 Here are three fun crafts about trees for your class to make. 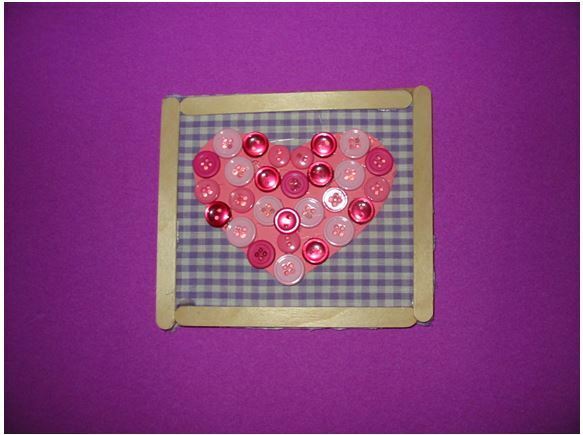 As the spring and summer months come knocking at your classroom door, get buzzing with some fun bee crafts. 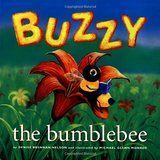 Discuss prior knowledge on bees and add in a few new stories to stimulate interest in these insects before beginning extension activities. 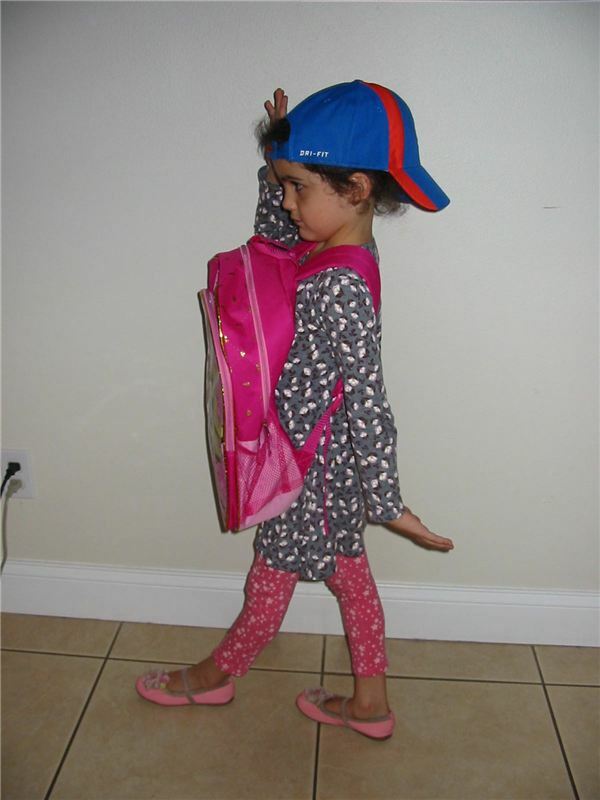 It’s hard for kids to get back into the swing of school after spring break, mostly because they know that summer vacation is fast approaching. Keep the skills sharp for that final stretch of school with this downloadable reading workbook. 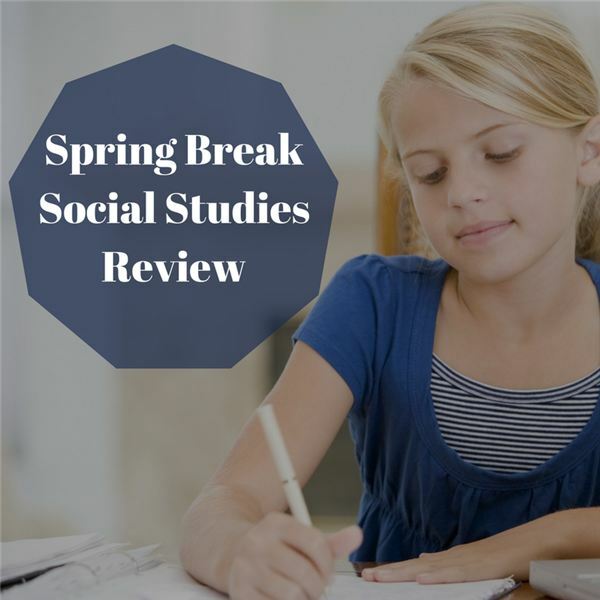 It is easy to become a bit distracted in school during those few weeks between when spring break ends and summer vacation begins. 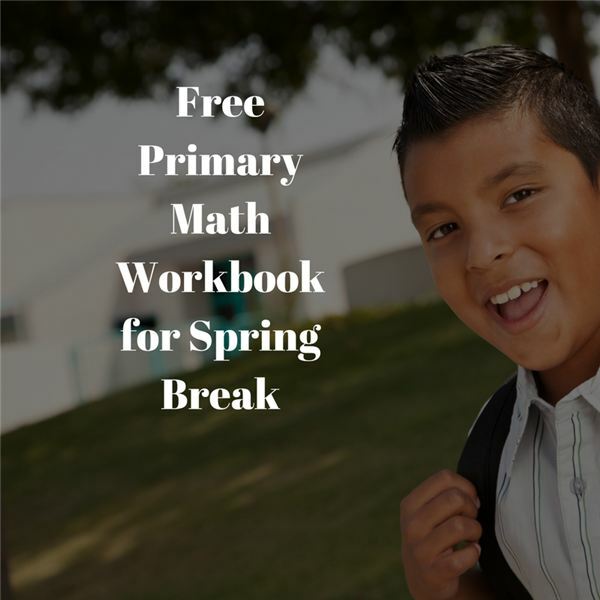 However, history and social studies skills can be honed during spring break using this quick and easy workbook! 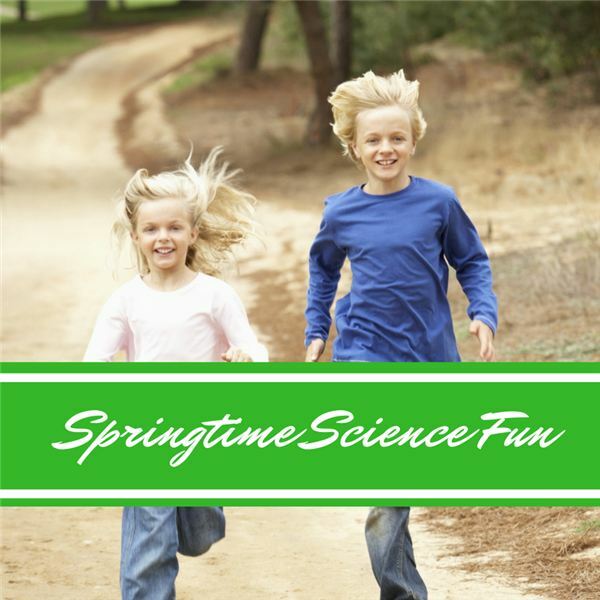 Help your child learn science skills even over spring break. 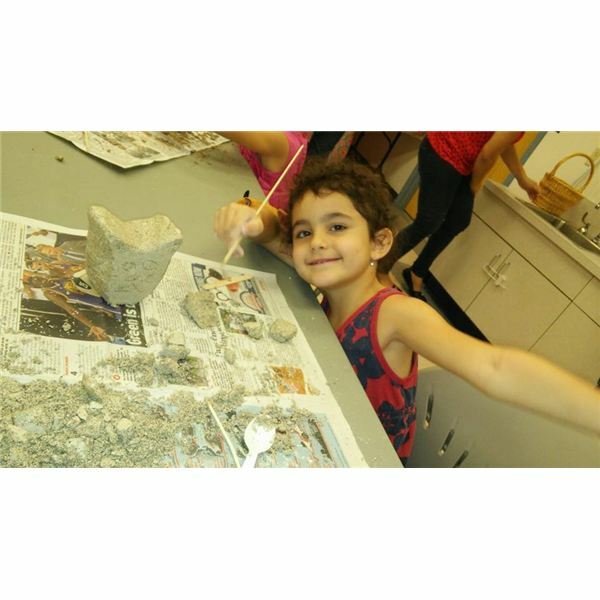 The park, the zoo, an aquarium or a museum can bring science to life for young children as can these quick and easy workbook pages, which develop and reinforce science skills for even the youngest of students. 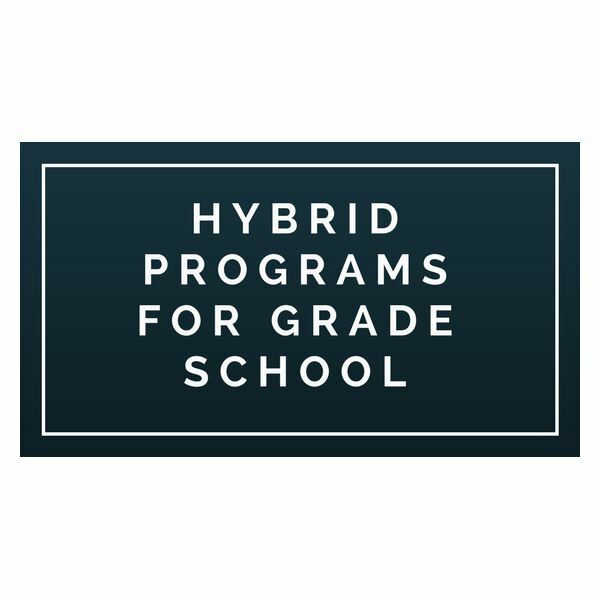 Are you concerned that your child will head back into the “home stretch" of the year with rusty math skills? 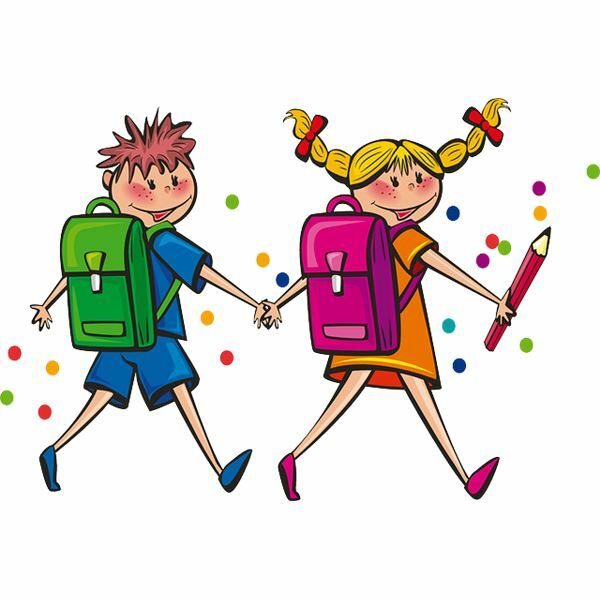 In just 30 minutes a day using fun and easy workbook pages you can help keep your child’s math skills sharp, in focus and on point for the remainder of the school year. Easter is a wonderful holiday to celebrate spring. 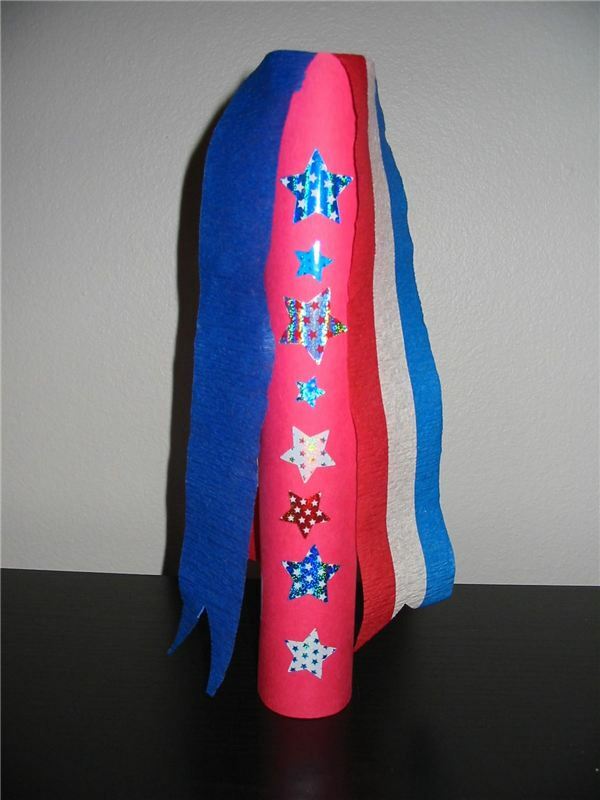 Symbols of this occasion help young children show their creative side. 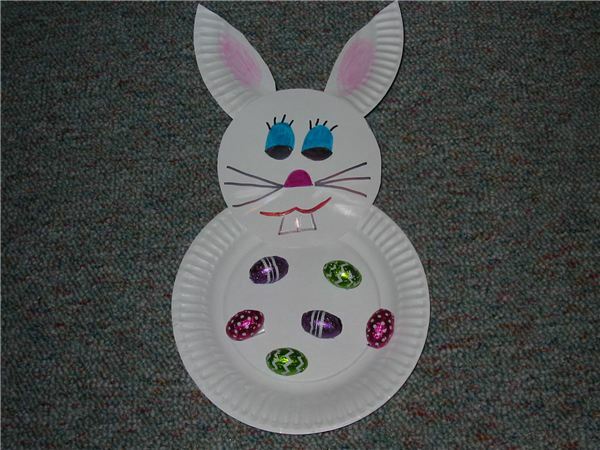 Bunnies, chicks and eggs always make Easter a fun and memorable time for your students. 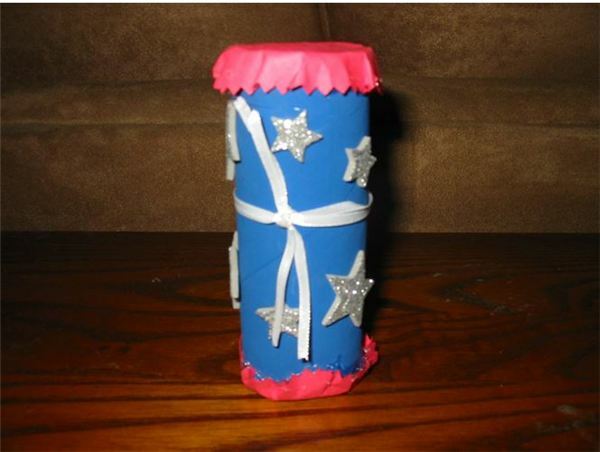 Here are three crafts that will engage your little learners in some holiday fun. Backwards Day is a fun and unique theme to be celebrated in the classroom. You can use any day of the year to engage in these activities. Some teachers choose National Backwards Day, a non-traditional holiday on January 31, and others choose April 15, because of Leonardo de Vinci (see below). 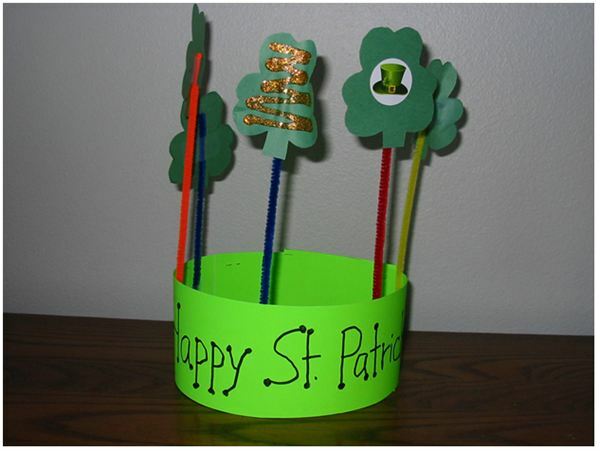 Invite your young lads and lassies to make entertaining crafts for St. Patrick’s Day. 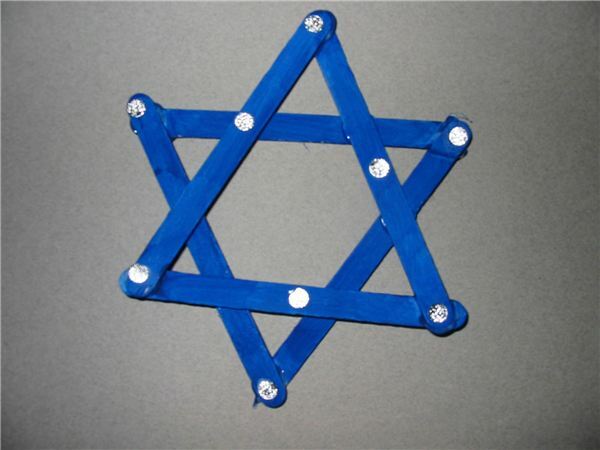 The March 17 holiday is full of magical symbols that engage your students in fun projects that use developmental and learning skills. 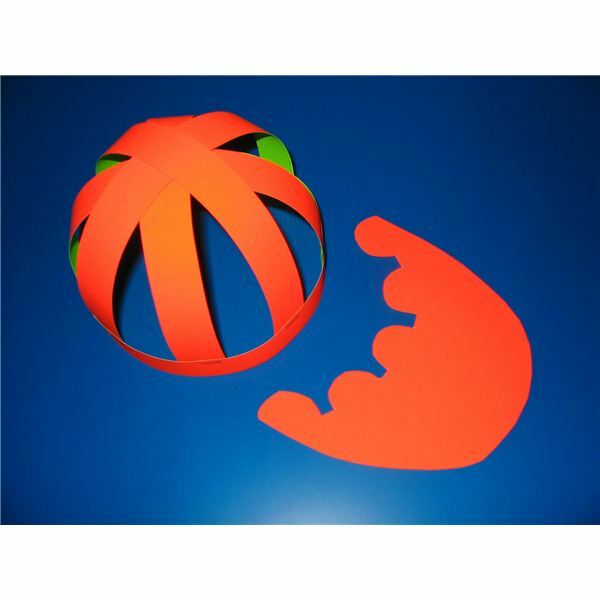 Here are three ideas to get your group started.